I began my journey into photography to compliment my real job as a dentist in Las Vegas, NV. I wanted to learn how to take portraits and intraoral(macro) photography to better communicate with my patients. Along the way, I discovered the adventure of waiting for the sun to rise or set in spectacular locations. Living in Las Vegas, NV allows me a short car drive to most of the Southwest United States. I have barely scratched the surface and have many locations on my bucket list. I also have fallen in love with Iceland and photographing ice! 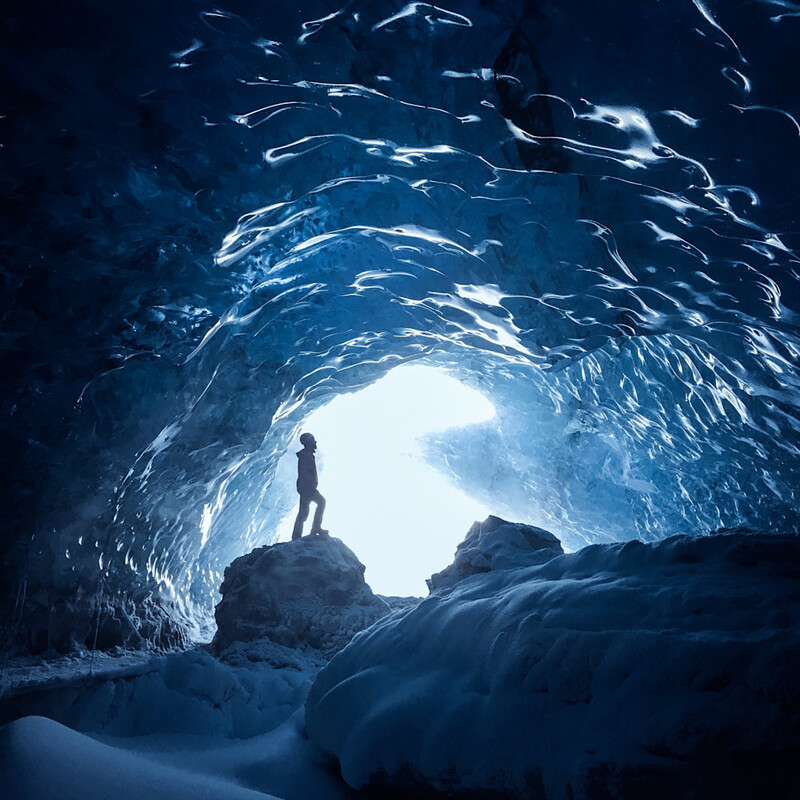 On a winter trip to visit the ice caves in Iceland, I captured an image inside the cave with my iPhone 6S that was chosen by Apple, Inc for use in their 2016 "Colors" Shot on iPhone Worldwide campaign! You can read more about my journey at Being Featured in Apples "Shot on iPhone Campaign. Thank you for stopping by and browsing my art! If you have any questions please don't hesitate to ask using the contact form!